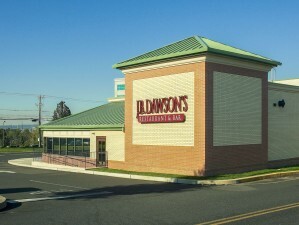 Construction of a new 6,600 SF restaurant with complete site improvements located at a large retail center. 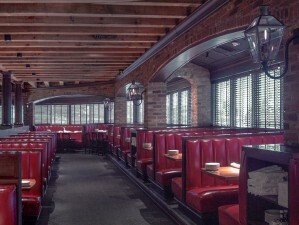 The chain’s national design standards required significant architectural elements to provide a warm, inviting feel to its customers. 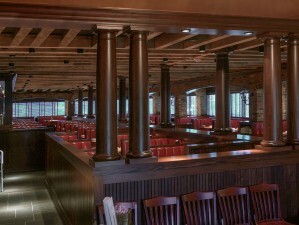 A post & beam exposed timber ceiling and mahogany trim lined the entire dining area. 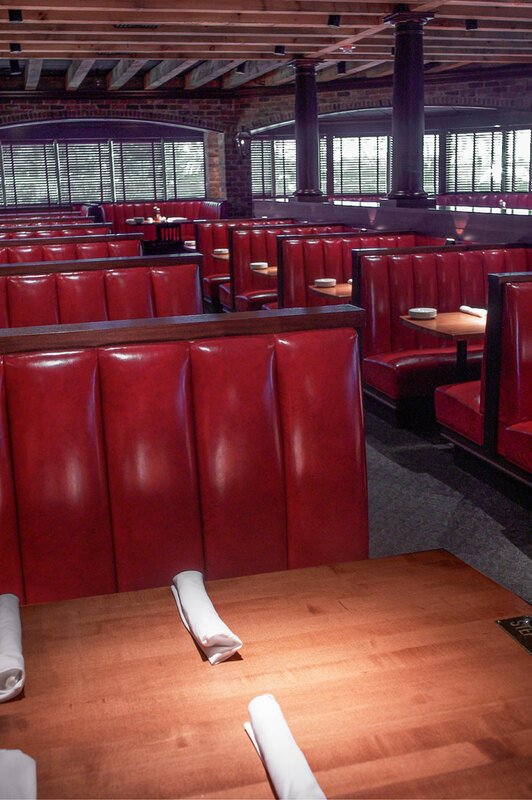 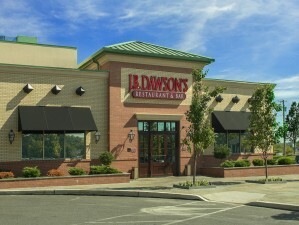 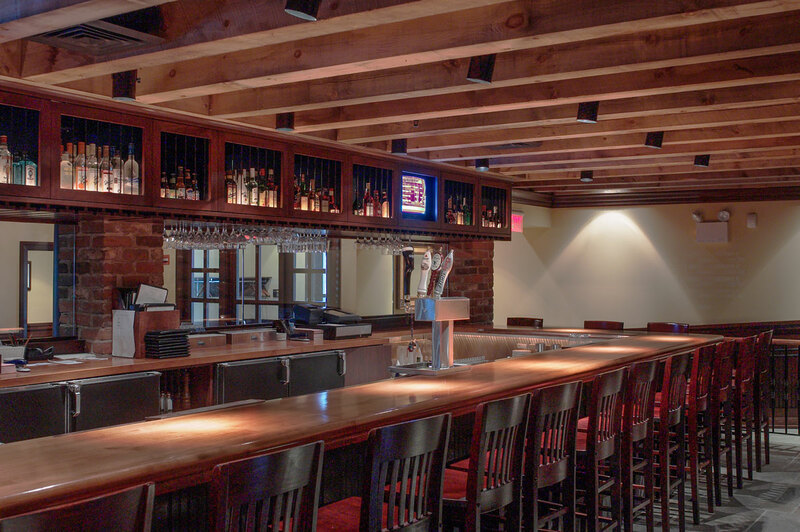 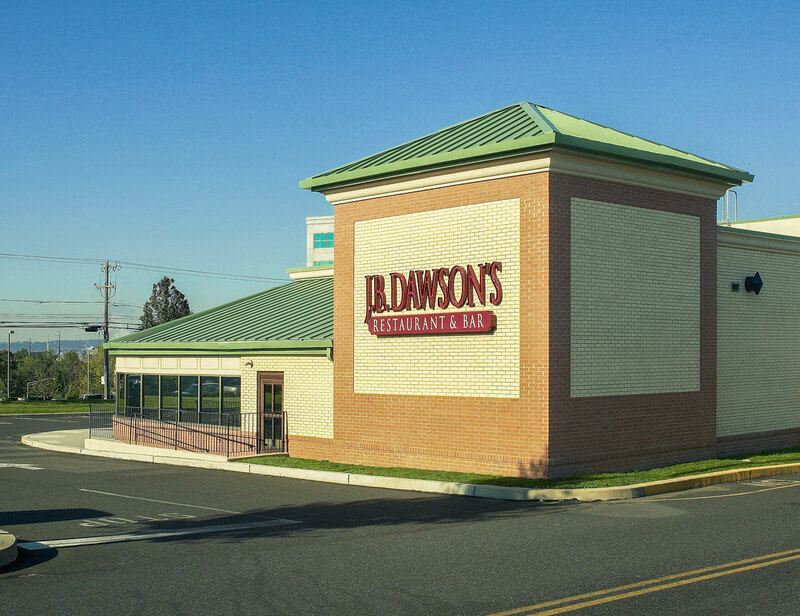 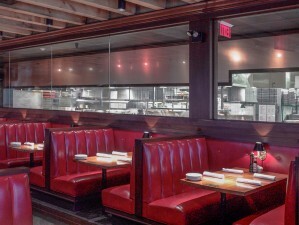 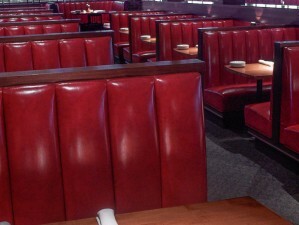 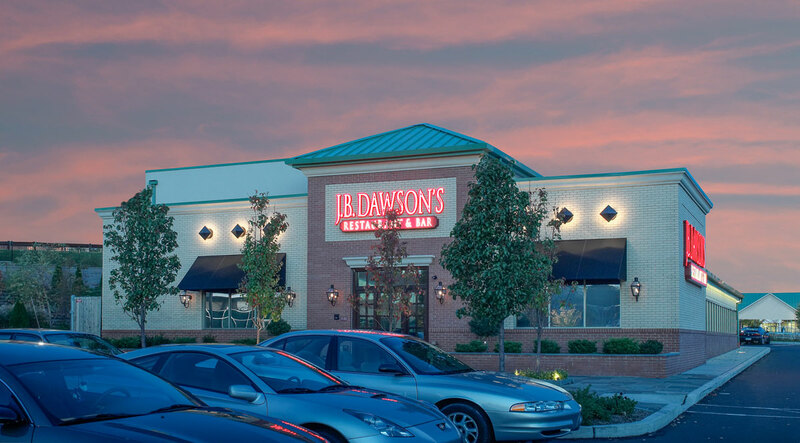 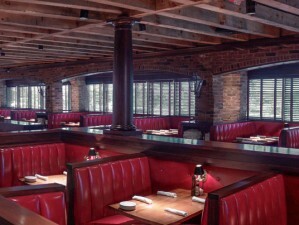 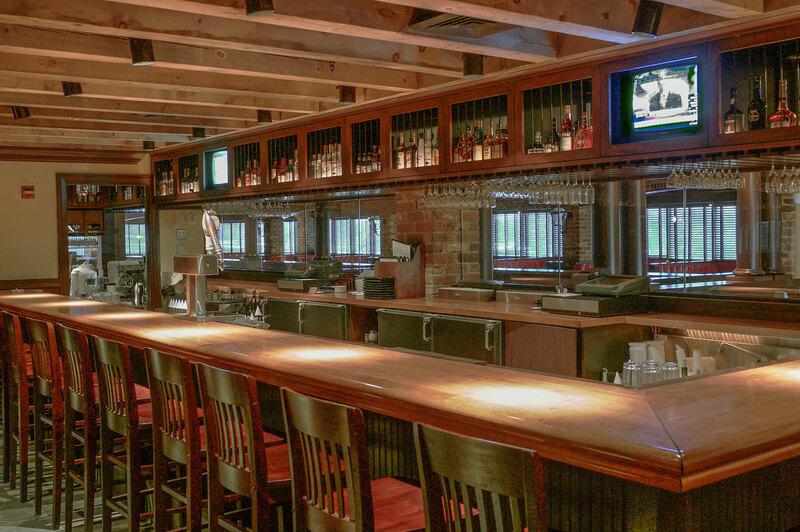 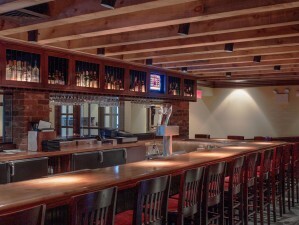 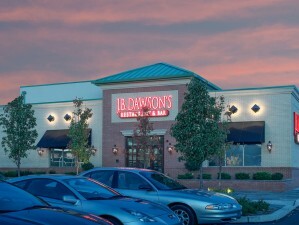 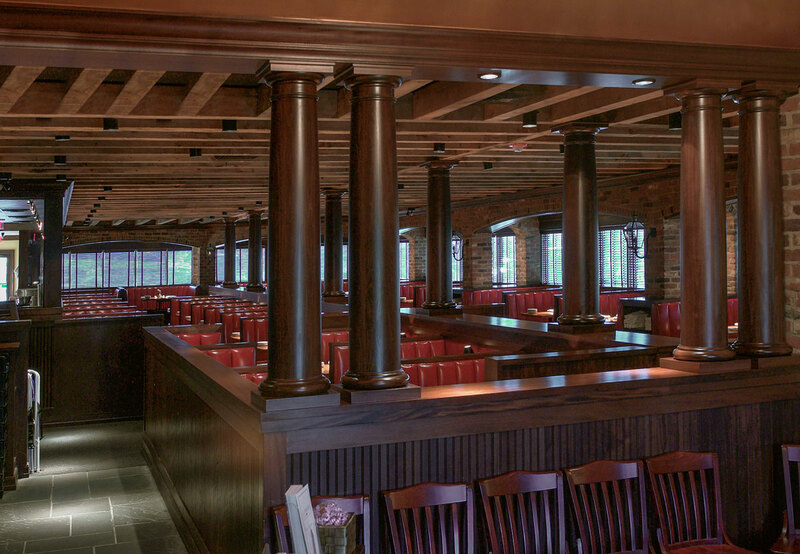 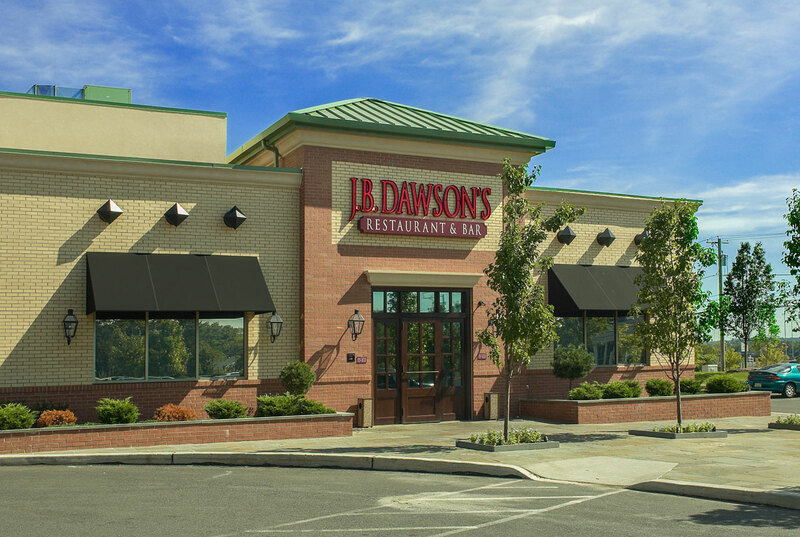 Custom carpet and seating booths, designed specifically for J.B. Dawson’s, further created a rich feel to the space. 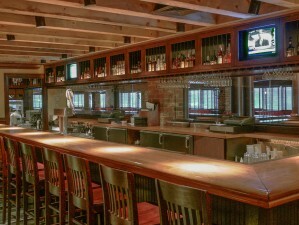 The project included a complete bar with a copper drink rail and custom display cabinets for wine storage. 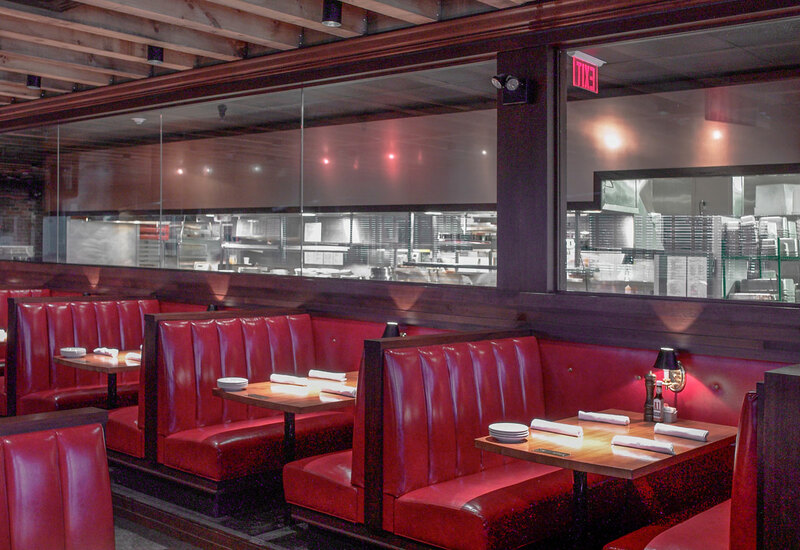 The large kitchen, which can be viewed from the dining area through a large glass wall with an ornamental copper soffit, had a crisp, efficient appearance and included complete fire protection and mechanical systems.